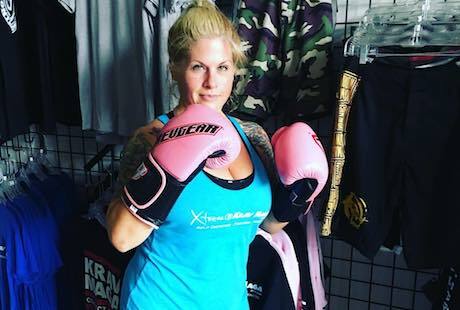 Xtreme Krav Maga is a self-defense training and fitness studio serving men and women all across St. Louis. We opened in February 2009, training out of a 2000 sq. ft gym. In just 2 short years, we moved and expanded to a 9000+ sq ft. facility. We offer numerous classes and training activities, including: Krav Maga, Jiu-Jitsu, Kickboxing Boot Camp, Cross Fit-X Conditioning, Kid’s Self Defense, Law Enforcement\Military Defense Tactics and more–all taught by Certified Instructors. Our team is proud to work with people of all ages and experience levels. Come see us today or simply fill out the short form on your screen to learn more! 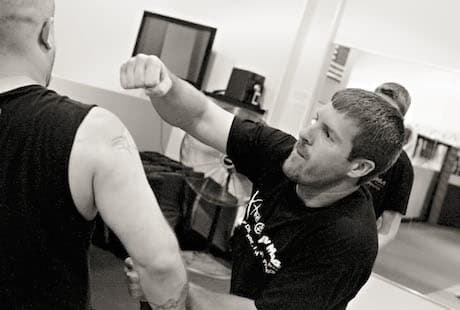 Our team is led by Krav Maga Blackbelt Steve Sulze and our system is designed to offer professional self-defense instruction to people of all experience levels and abilities. Our mission is to equip everyday men and women with effective self-defense skills for any situation. We're teaching you how to react to a threat without wasting a second and face life with more confidence than ever before. We value hard work and respect above all else. At Xtreme Krav Maga, we work hard to maintain an ego-free environment where people of all skill levels can train with complete confidence. We pledge to provide you with high-level instruction and unwavering support. From day one, we'll be there to help you learn one step at a time and walk away from each class with a great sense of accomplishment. Why Is Krav Maga Right For You? Krav Maga is the official hand-to-hand combat system of the Israeli Defense Forces. It’s also the preferred system for U.S. Military and law enforcement personnel. Krav Maga is not a traditional martial art. No katas. No rituals. No Non-Sense! Based on simple principles and instinctive movements, this reality-based system is designed to teach real self-defense skill for everyday men and women. Learn to defend against common chokes, grabs, and bear hugs, as well as weapons such as guns, knives, and sticks. We teach people to function during the stress and shock of a sudden, violent encounter. Tested on the battlefield and in the streets, Krav Maga’s practical approach to self-defense will make you safer and more secure in everyday situations. What Makes Us A Good Fit? Xtreme Krav Maga is the leading Krav Maga and Self-Defense provider here in St. Louis helping civilians and law enforcement personnel build their skills at the training center here in Fenton, MO. 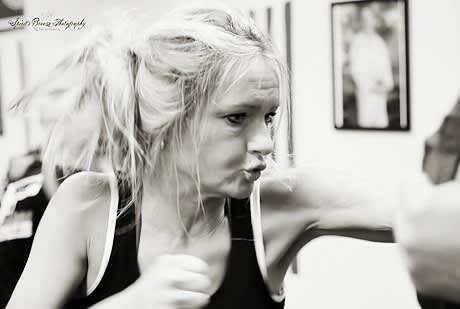 We are the area’s expert on reality-based self-defense and fitness training.